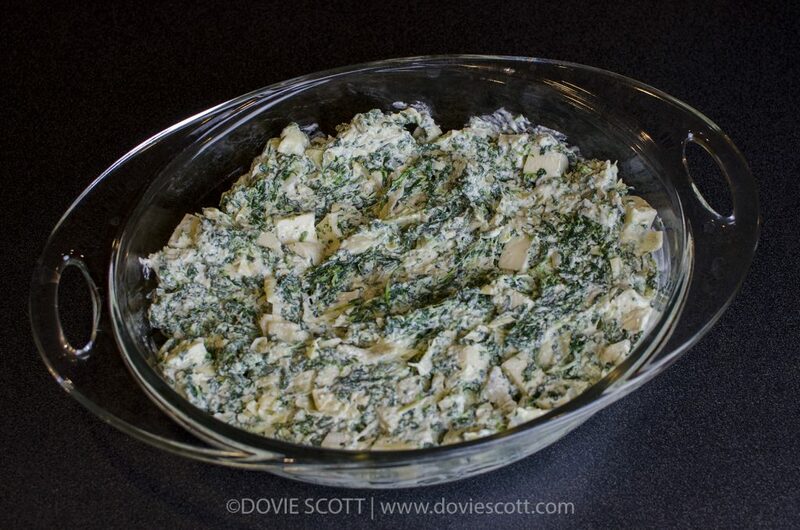 You think you have tasted the best spinach artichoke dip? 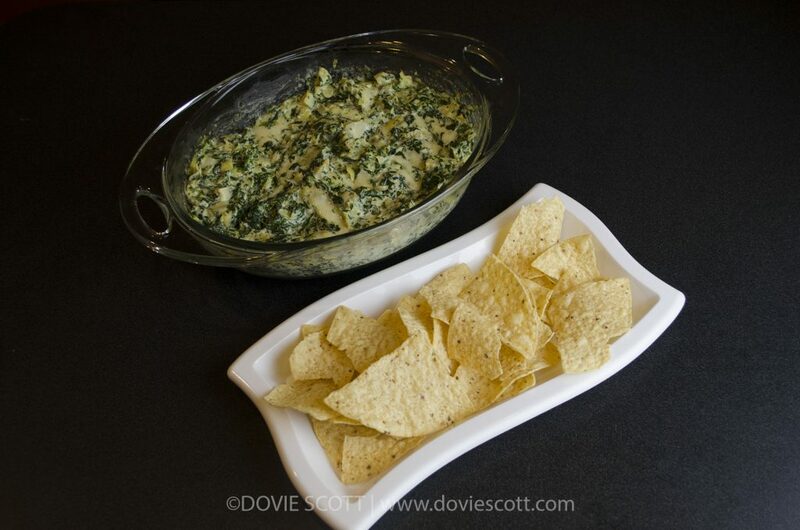 Think again, because this is the best spinach artichoke dip recipe around and it is so delicious! 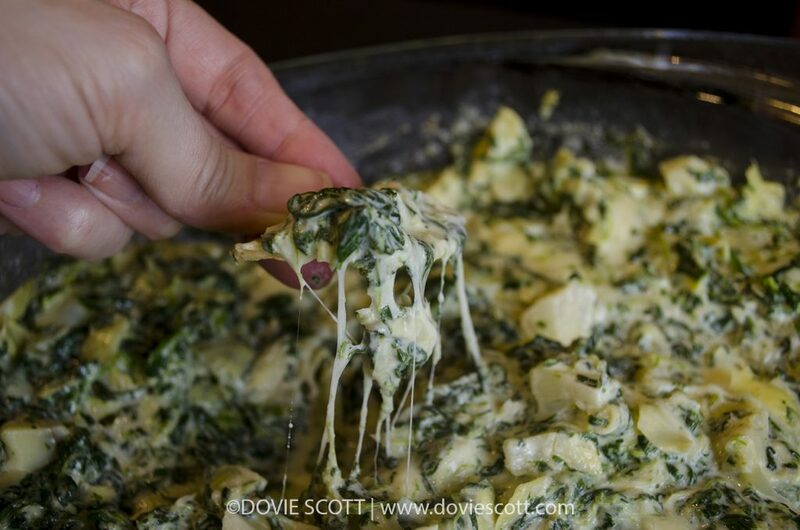 If you love spinach and artichokes with ooey gooey mozarella cheese then you’re going to love this too. My family sure does, including my kids which is great news because spinach and artichokes are so good for you. We enjoy eating it at family parties and as an appetizer on special occasions. Also, it is a great game day food to snack on while watching your favorite football team. 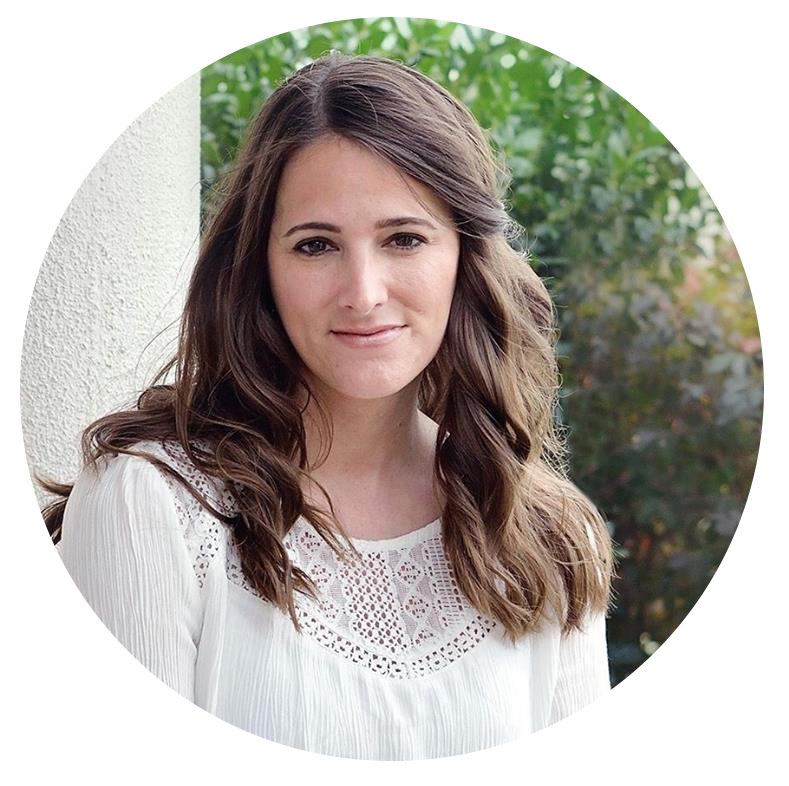 If you are ready to find out how easy it is to make this delicious goodness then keep on reading. Directions: Preheat oven to 325 Fahrenheit. 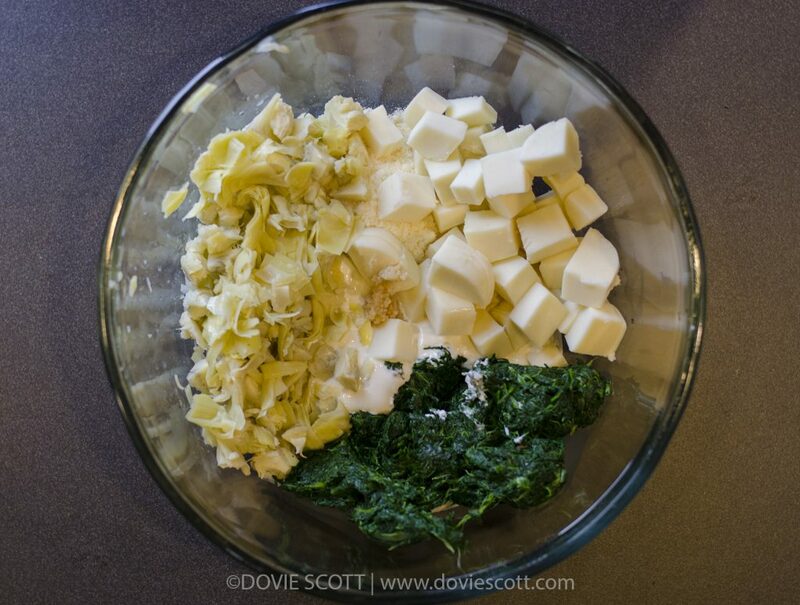 Combine all ingredients and place into shallow baking dish. 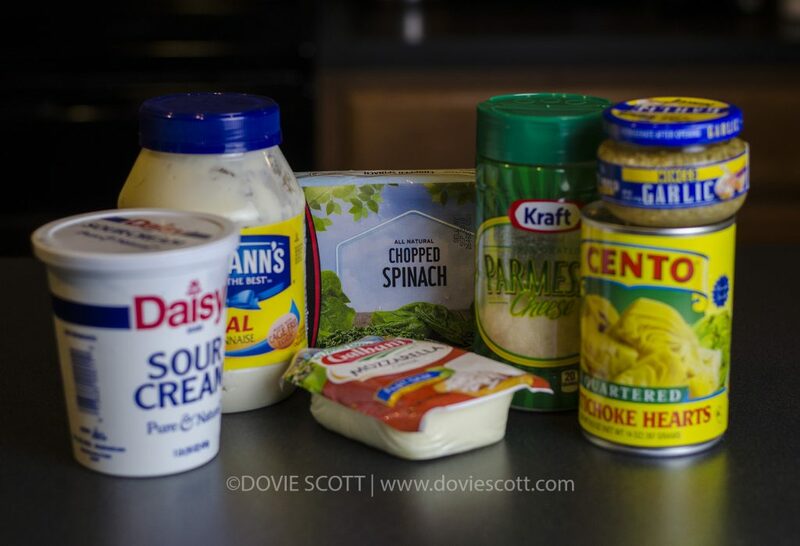 Bake dip for 15-20 minutes for 15-20 minutes or until mozzarella cheese is melted. Serve it with tortilla chips or bread. Then enjoy! Look at that yummy goodness! 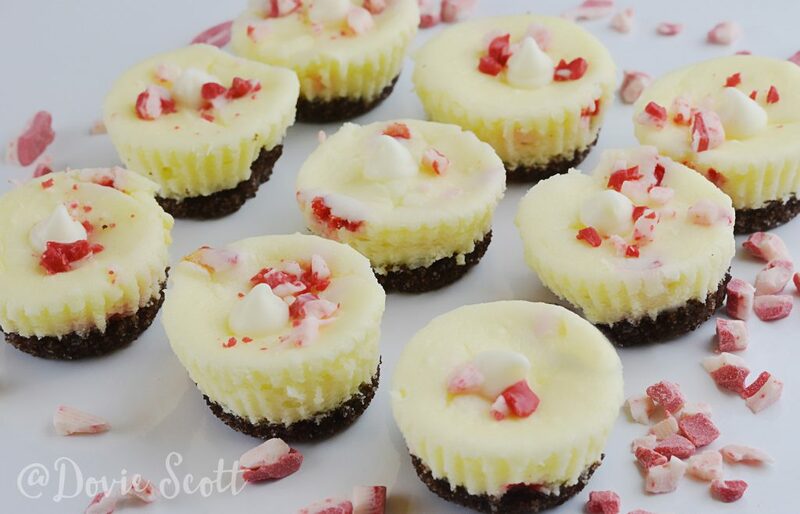 If you try this recipe I would love to hear your feedback by leaving a comment.